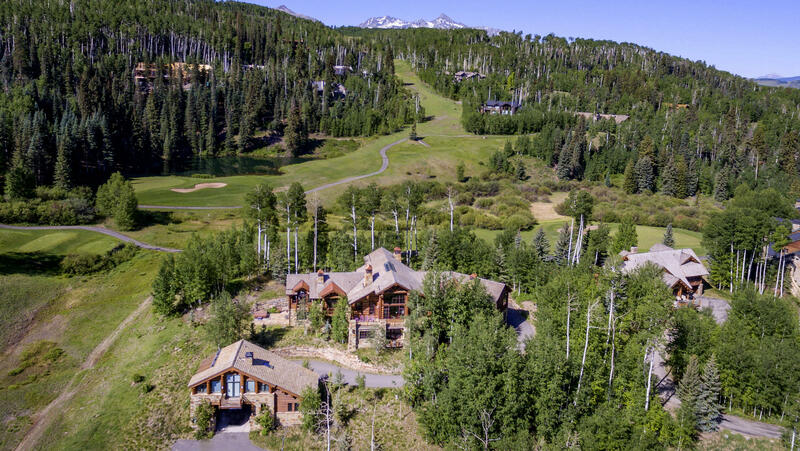 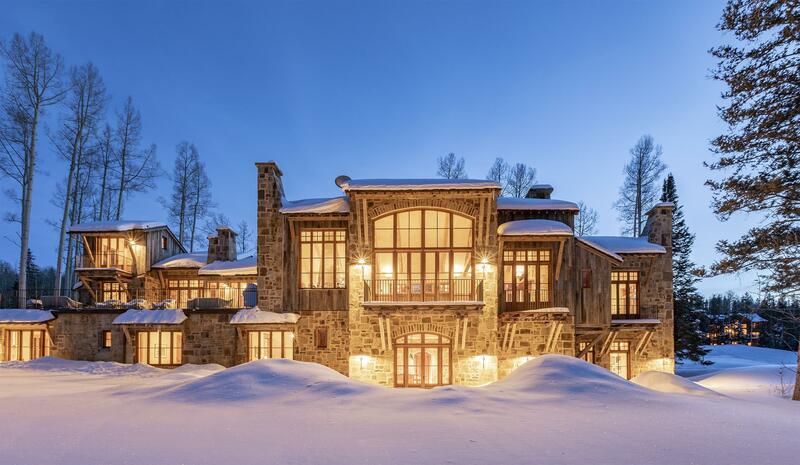 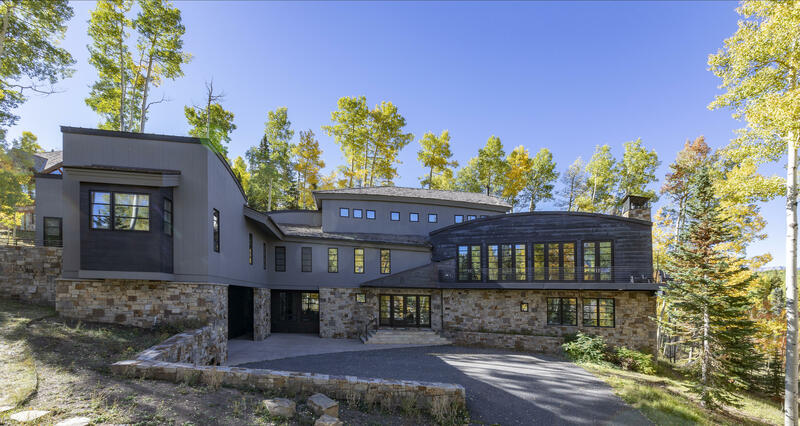 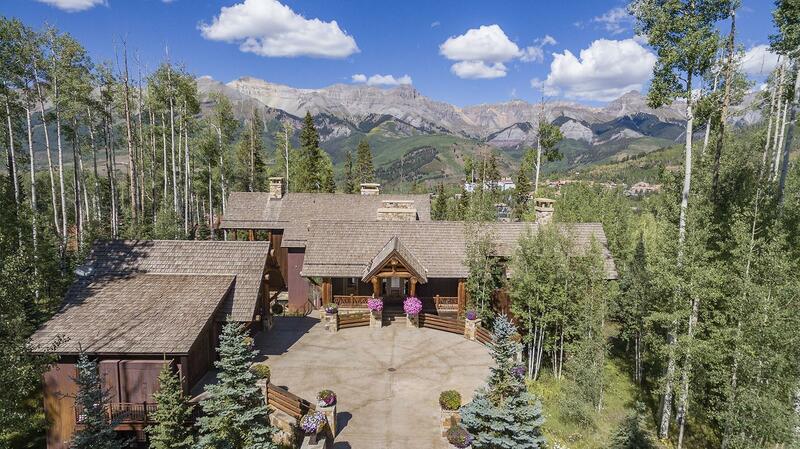 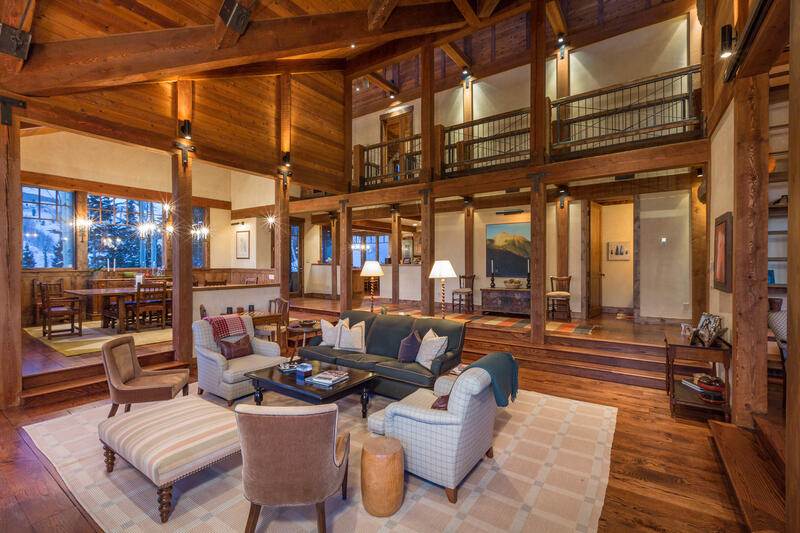 Single-family homes in Mountain Village are specious, private and share spectacular views of the San Juan Mountain and the Telluride Ski Resort. 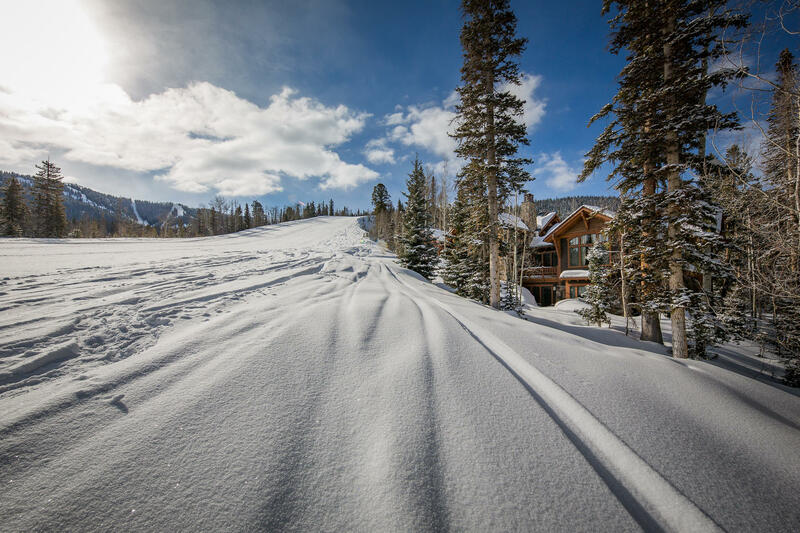 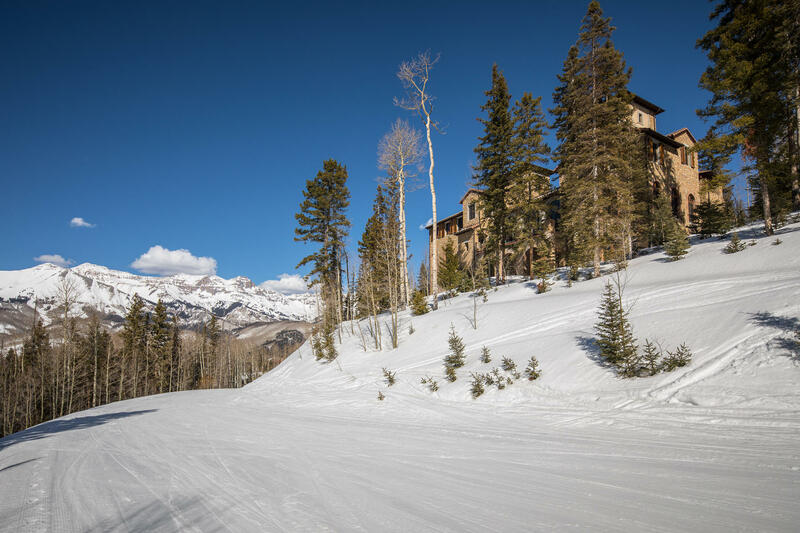 Located in and around ski slopes, Mountain Village has a resort atmosphere and offers a greater selection of more specious and newer homes that are built on larger lots compared to downtown Telluride homes. 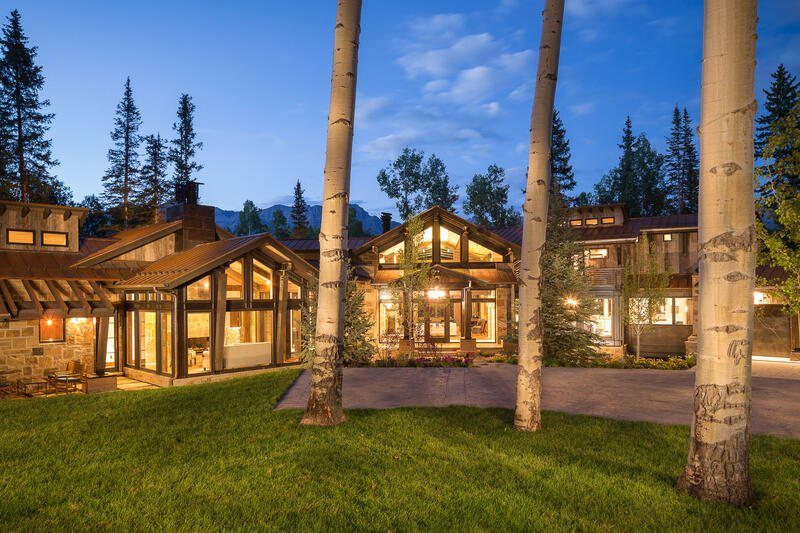 If you are looking for luxury, privacy and would like to step out of your front door onto the ski slopes, Mountain Village is the place to be.